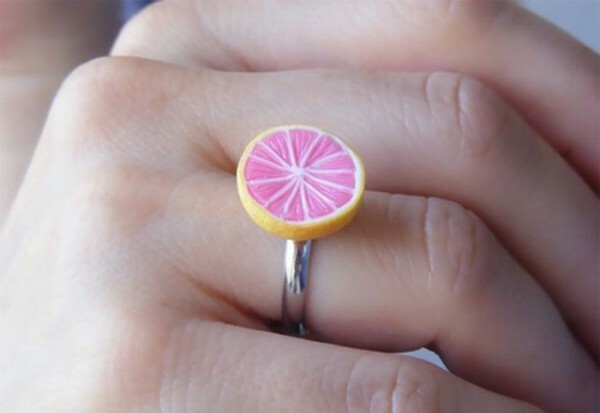 Wow, these jewelry designs are definitely making me hungry. Just found them from the web and now Wondering where from can i buy? Top 100 Cpmanies to Work for!! Here are pictures of top 50 most beautiful and desirable Arab celebrities. We have compiled this list with popularity, talent, charm, sense of style and most web searches of these Arab women. Feel free to let us know if you are agree with the rankings or not!